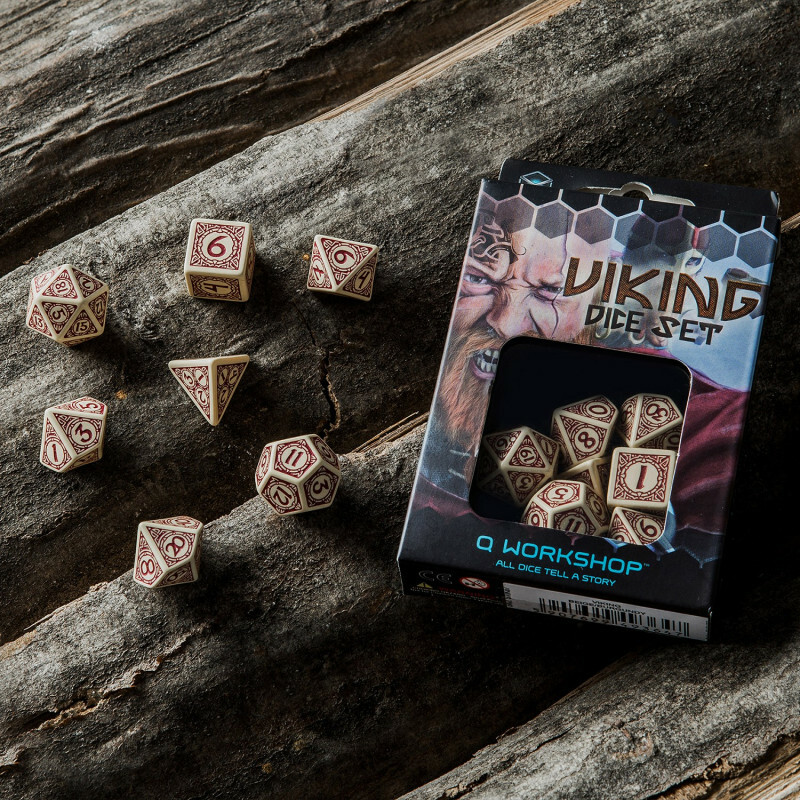 Dear Shield Maiden or Einherjar, will you take this Viking Dice Set and journey in roleplaying games to the frozen riches of the world, to kill the snow dragon and loot its treasure, or make the same in other rich places around the world? All in the name of the Allfather Odin? 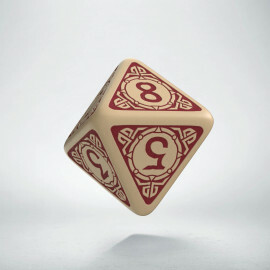 Norwegian Jarl Rögnvald Kale Kollson has once said, that for real Viking there are necessary skills, like fighting, skiing and as important: game playing. Yes, this is a true advice from Sagas from medieval times. 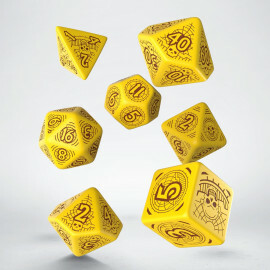 We in Q WORKSHOP respect tradition so we designed a true Viking Dice Set (7) for all women and men, that want to be real Vikings in role-playing games. 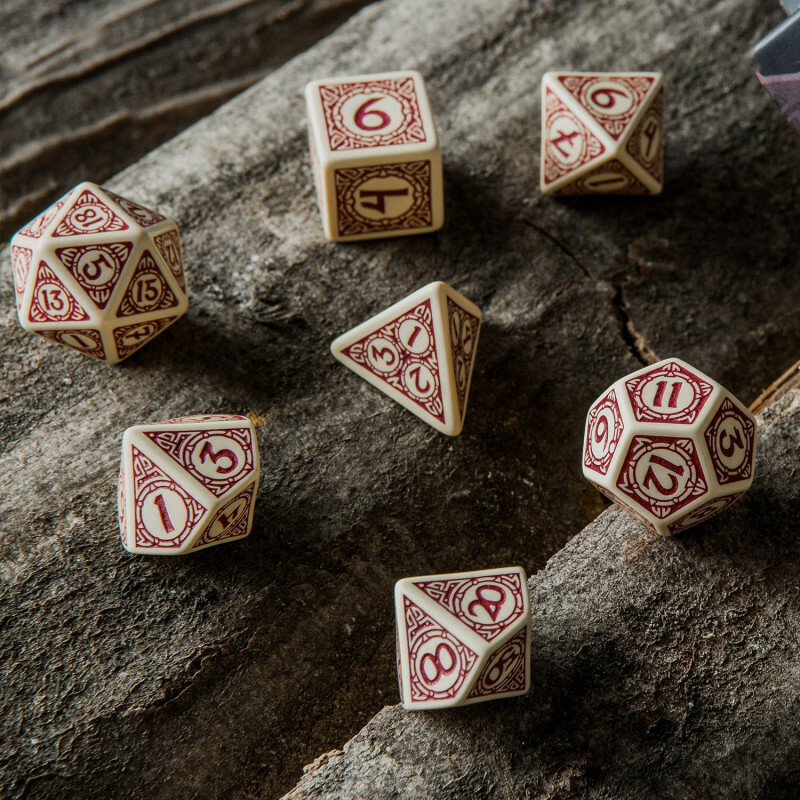 We chose classic colors of leather and wood (brown and burgundy), so the full set of polyhedral dice, made of high-quality plastic, will match with your dune axes, chainmail, and Thor’s hammer. 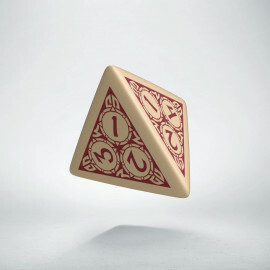 All dice are adorned with Vikings ornaments in more universal version than the boring animal styles known from museums. 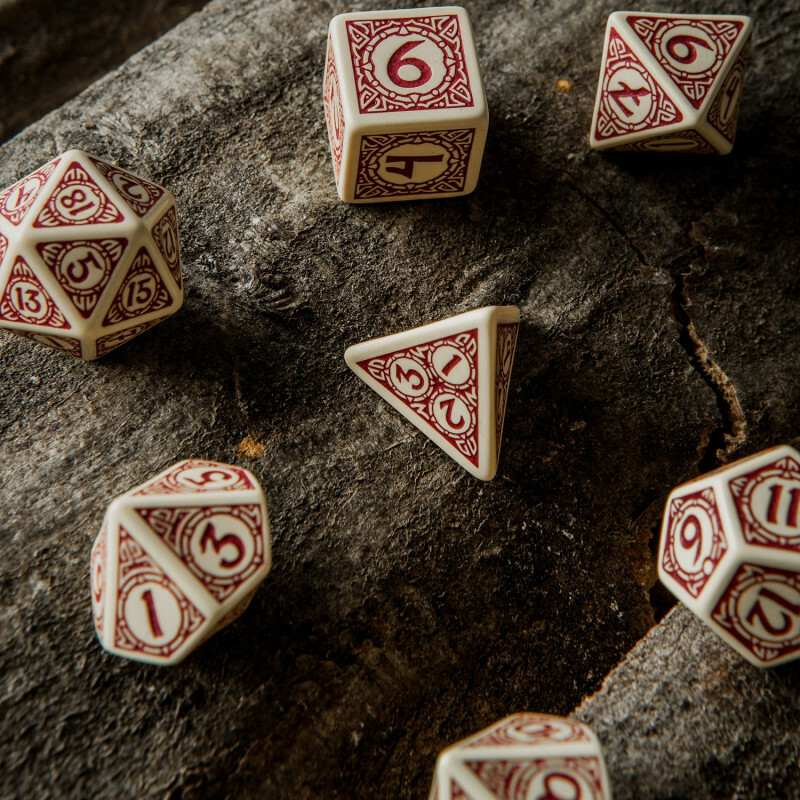 We made a combination of all what is best in Scandinavian styles, so this set is not only for classic Vikings but for their modern inheritors too. 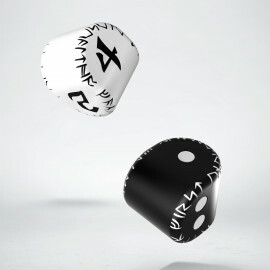 Everybody can use them in honor of the Norse Gods. We can’t write in details what can Vikings do on their trail of burned villages and monasteries. There can be kids reading this. 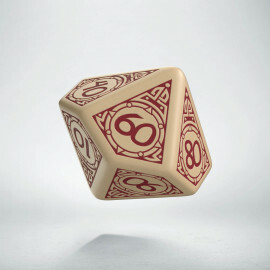 One thing is sure, Vikings Dice will be great handouts for all RPGs, where there will be blood spilled, the act of heroism sung in sagas, old gods and trolls in all incarnations. 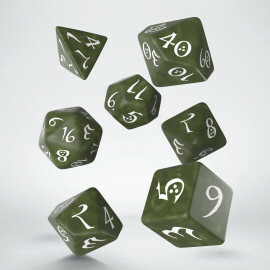 Worlds of role-playing games are vast, so everybody can find his wurm and kill them with a successful throw of dice. 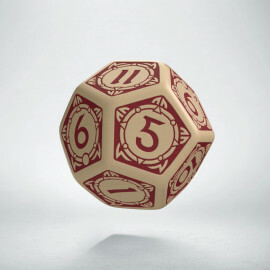 This set can be as universal as any good Vikings ax. You can pick wood, kill sworn enemy and hail on your shield, listening to e skald with honey tongue, maybe Loki himself. 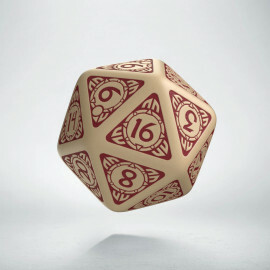 So dear Shield Maiden or Einherjar, will you take Viking Dice Set and journey to the frozen riches of the world, to kill snow a dragon and loot its treasure? Maybe you make the same in a peaceful village bathed in sun? We do not recommend this last, but Vikings must do what they must. 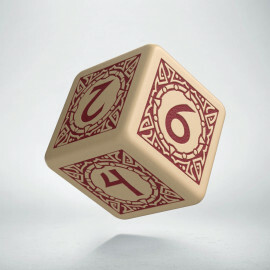 All in the name of Allfather Odin. I almost forgot. 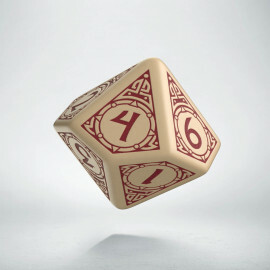 This Dice Set gives bonus +2 to finding your way to Valhalla. Very practical right?